The new MoFang JiaoShi Mini 3x3 5.0 speed cube delivers a new performance standard for smaller cubes. The 50mm puzzle is very stable and the performance and stability of this cube is so good that this will surely become a favorite for one-handed solving. A great inexpensive mini cube - easy to take anywhere. The small size cube is perfect for travelling around. THe cube rotates smoothly without any issue. You have a very nice feeling when playing with it. Great product. I love this shop. I’m addicted to the cube. 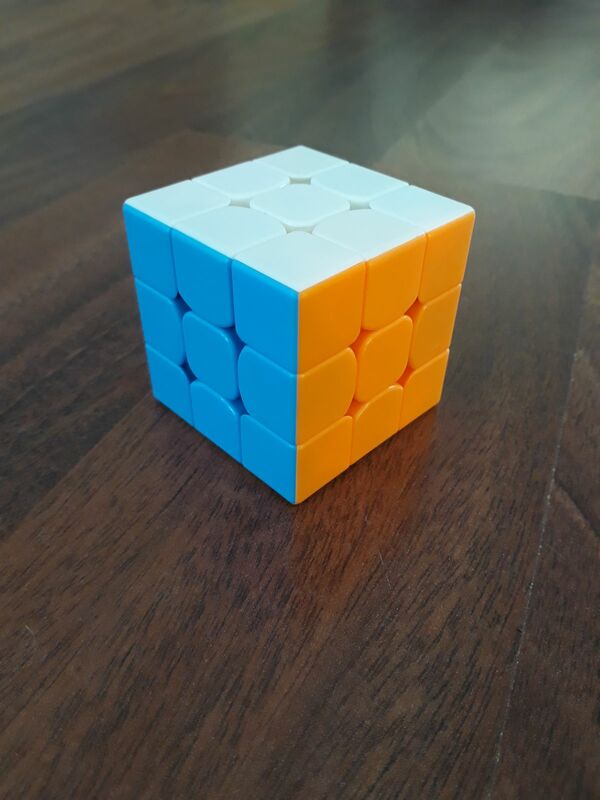 As for the mini 3x3 it’s a great beginner cube but not sure it should be called a speed cube, it locks up often and must be all squared up to do any quick turns. Overall great value. I bought a magnetic speed cube recently and wow is it awesome!! !